If you are planning to hire a locksmith to help you with matters to do with your security, conducting a thorough search is very important. There are many professional locksmith companies that have advertised their services and many of them look very flashy and attractive. 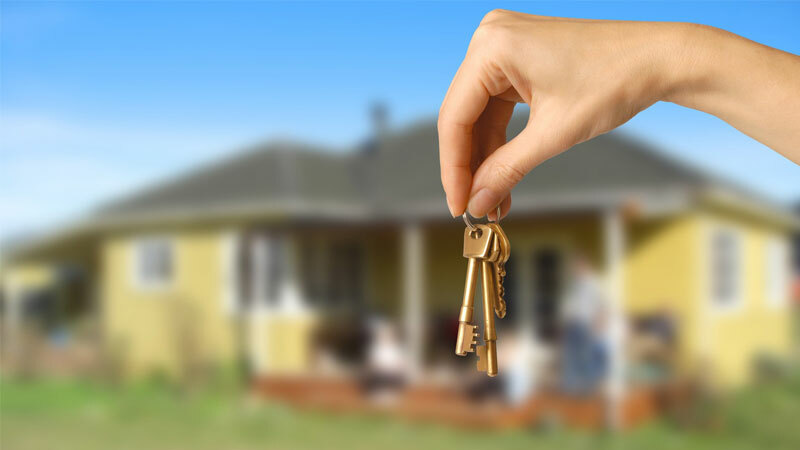 However, it is important to always have it in your mind that locksmith services are all about your safety and that of your property as well. You will there need to hire a bonded and licensed locksmith and this is not only because it is a requirement but also for enhanced safety on your part. In most cases, the locksmith you invite to your home might be a total stranger and the only good ground you have to trust them and hold them accountable is if they are bonded, licensed and insured. While it is possible for locksmiths to obtain licensure, the process of becoming bonded is normally strict and thus guarantees that only those who are found fit should be allowed access into your valuable property. Even if you do not have much in terms of wealth in your home, it is important to always protect your family which is the most valuable thing in life. Your money and other valuables can be replaced with time but any injury inflicted on your family members whether psychological, mental or physical could take years to deal with. For this reason, only allow a locksmith who has a verified track record that shows no criminal record behind them. Normally, being a bonded locksmith is a process that involves not only the locksmiths association but also the federal and security agencies among others. The agencies normally conduct a security check on the locksmiths to ensure that they don’t have a criminal background before licensing. Although this is a legal requirement in many states, there is no doubt that it is intended to protect you and your property at all times. Knowing that you are dealing with someone trustworthy will give you the peace of mind and allow you to rest assured of the best services. A bonded locksmith is bound to guarantee quality performance and maintenance services for any job they take in and must also fulfill all the bids they enter into with their clients. If you are interested in such high quality results and assurance, then settling for a bonded professional should not come as an option but a necessity. To confirm whether a locksmith is bonded can be a process. You should not fall for beautiful badges and appealing logos on websites but instead you should take some effort to verify what the professional tells you. First, ask the locksmith to show you his/her license. You should not fear to do this. A genuine service provider will always be willing to display his/her license for prospective clients to see. Confirm from the local bonding company to ensure that the locksmith in question is still a member and have an up to date membership certificate. Associations such as Associated Locksmiths of America and other local locksmith associations can be a very good source of information for you. Check the locksmith’s insurance cover and make sure it is valid. This will help protect you from any claims in case of any eventuality. There are many advantages of hiring a bonded, licensed and insured locksmith whenever you want to enhance you home, office or car security. Do not settle for less!